Rocks add texture and contrast, serve as a durable groundcover and require little or no maintenance. Landscaping stones can also replace mulch and add some color to your flower beds and plant surrounds. Landscape stones are durable, unlike mulch they don’t need to be replaced every season. They also discourage weed growth and can retain moisture to keep your plants healthy. 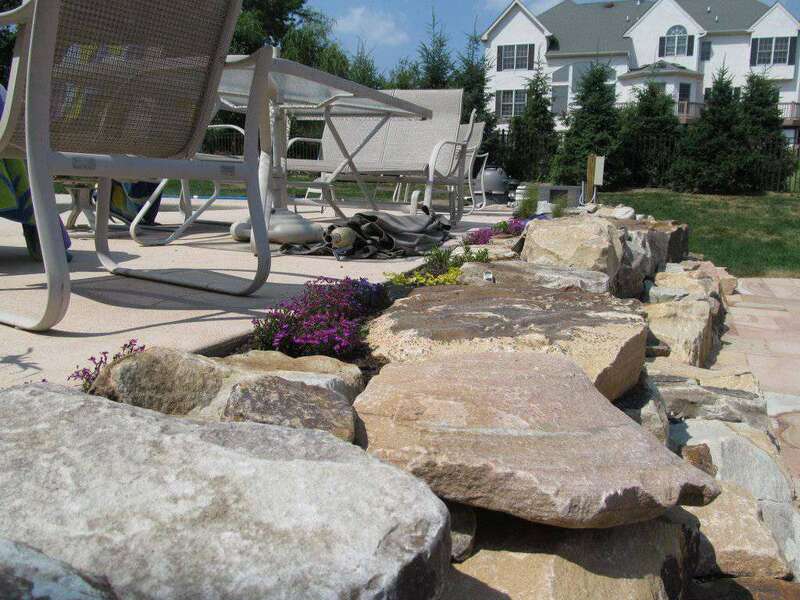 Another use for landscape stones is as a focal point for hardscaping projects. 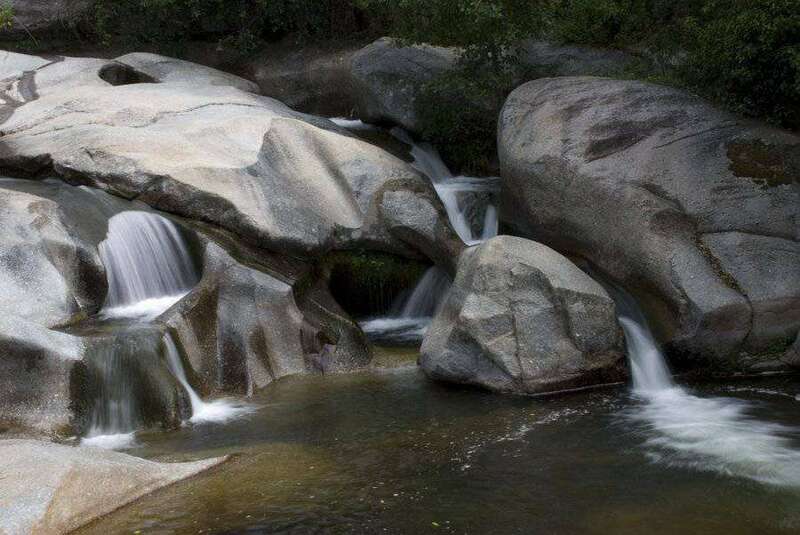 Made popular by “resort” pools, stones such as large boulders can create a rustic or tropical feel depending on the material used. 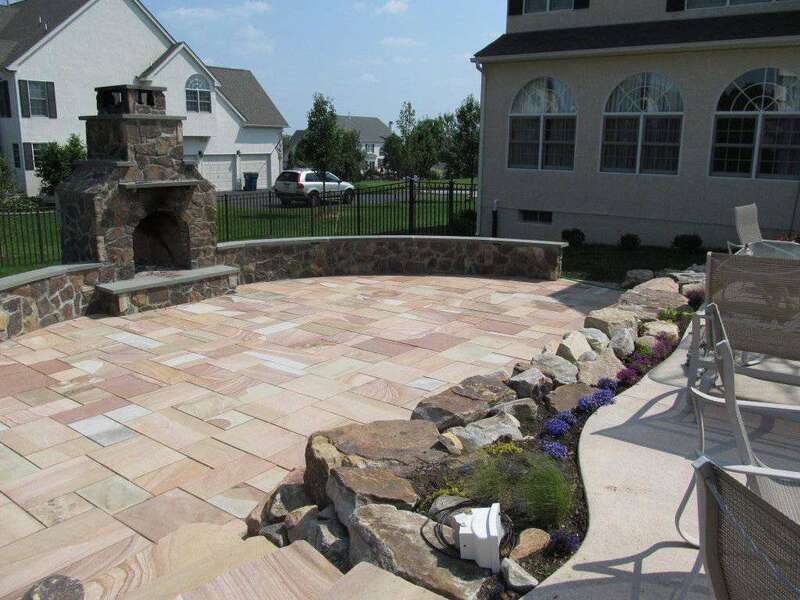 Larger stones also make for a great way to break up different areas and patio elements such as walkways, kitchens, water features and fire pits. 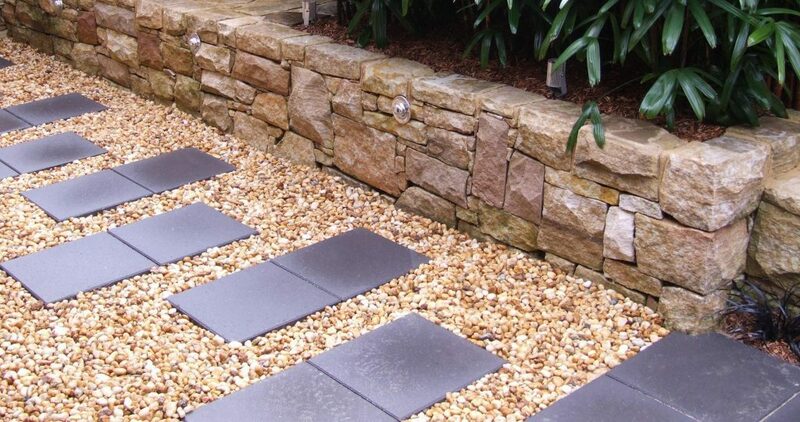 Landscape stones also are great to use in shady areas that typically is hard to grow grass in as well as combining stones with pavers to create a unique walkway that can be a focal point in the space around your home. Visit our portfolio to see just some of the ways we can help you create a look all your own using these versatile materials.